It is a procedure which induces the reduction of fat and muscles on the calves. Power liposuction with the latest equipment has the advantages of the normal liposuction and ultrasonic. A moving power handle is connected to an induction pipe, which compresses air. It moves vertically, to-and-from rotationally etc. It moves 600 times per minute at a high speed removing a large amount of fat without harming the veins and tissues. It can remove a large amount of fat at once and it minimizes tissue damage while preventing bruises and lines after the procedure. ▶Rather than helping the patient lose weight, it functions as a solution to get rid of fats which cannot be eliminated from exercising or a change of diet. It is a method to selectively block motor neurons that make calves thick through fine needles under the local anesthesia on the area where calf muscles are present or sedation anesthesia . 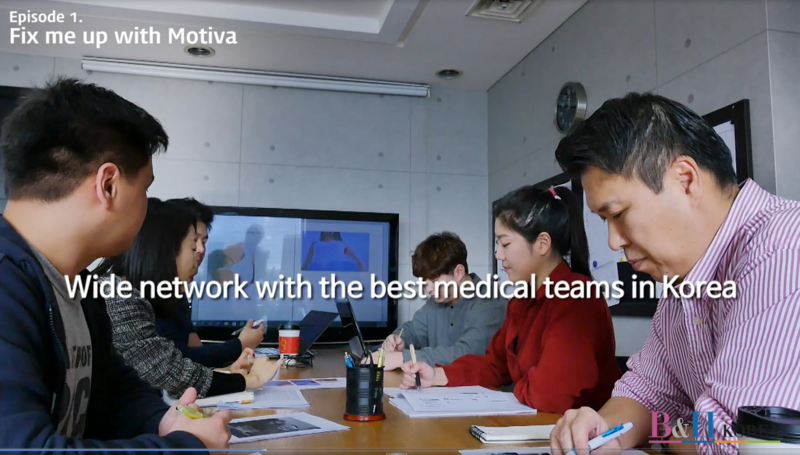 GOWOONSESANG Plastic Surgery Clinic is a 16-year accident-free plastic surgery clinic, renowned for its specialty in aesthetic plastic surgery. With the cut-throat competition between the plastic surgery clinics, Beauty Forever Plastic Surgery Clinic has been putting a lot of effort in creating the most effective management system further to providing good medical services. We try to exceed patient's expectation through providing the best services on the top-class surgery results. Patient satisfaction system is created to analyze and examine what is important to patients and the how much it means to the patients, and we believe it is the key to continuously and systematically create revenue amd be successful in business in the long run.We input the feedback from the patients to constantly improve our services to satisfy our patients with our best ability.